To coincide with this announcement one Tour Series fan will win a Limar Air Pro (worth £229.99), the helmet developed as a collaboration with the Astana Pro Cycling Team at the F1 wind tunnel facility at Magny Cours in France. 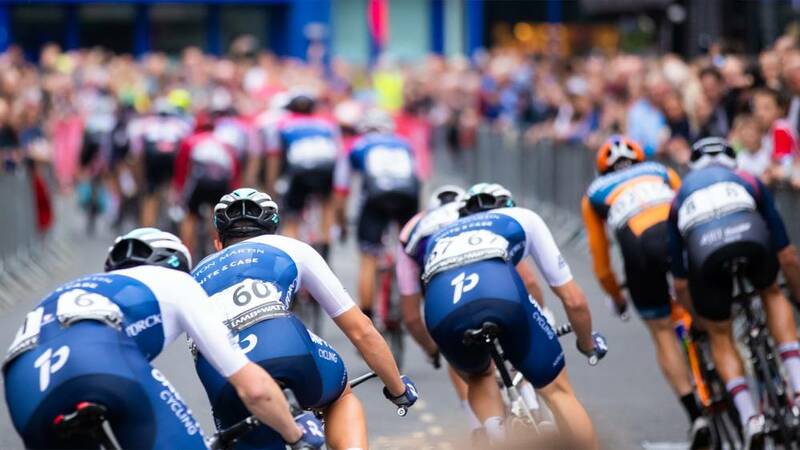 Limar will also be present in the Tour Village promotional zone that is open to all at every round of Britain’s leading televised cycle race series. 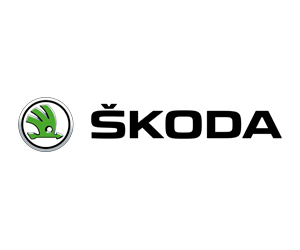 For full information on this competition, visit the OVO Energy Tour Series on Twitter. 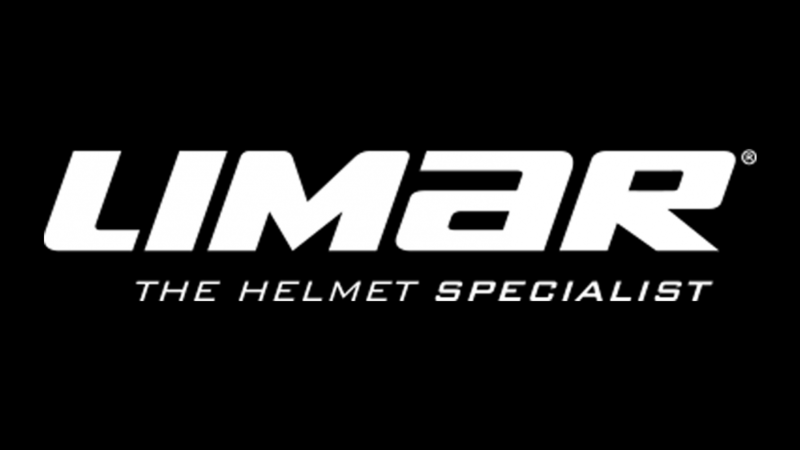 Giovanni Caporali, CEO Limar Helmets, said: “We are very proud to support the British cycling scene through our sponsorships of the Ribble Pro Cycling and Swift Carbon Pro Cycling UCI Continental teams. We also wanted to support women’s cycling in the UK by providing helmets to the Brother UK-Tifosi p/b OnForm women’s team.